A Great American Print Shop of Denver offers wide & large format printing and photo enlargement services for customers looking for poster size photographic quality prints. 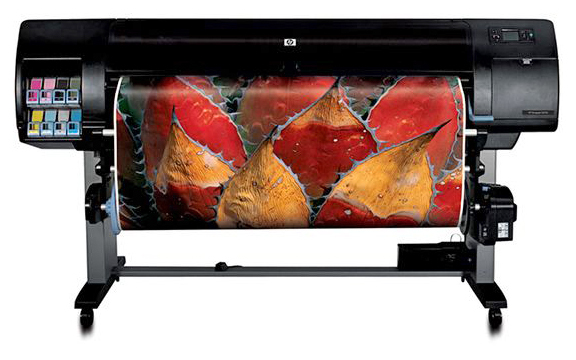 Our HP Z6100 series digital printers offers superior quality image output, as you can see in the photo above. We print full-color large-format prints from digital camera photographs or from digital file formats such as: JPG, TIF, PSD, GIF, CDR, PDF, EPS, PS, AI, PPT, and more. We can enlarge scanned images.